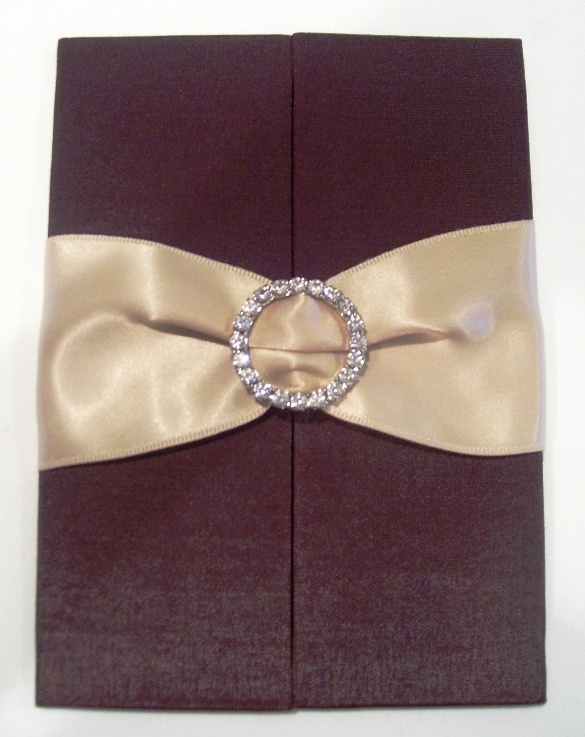 The House of Papier offers elegant silk pocket folios for your custom invitations. Invitations can be designed using the folios only, or folios can be inserted into a silk box. 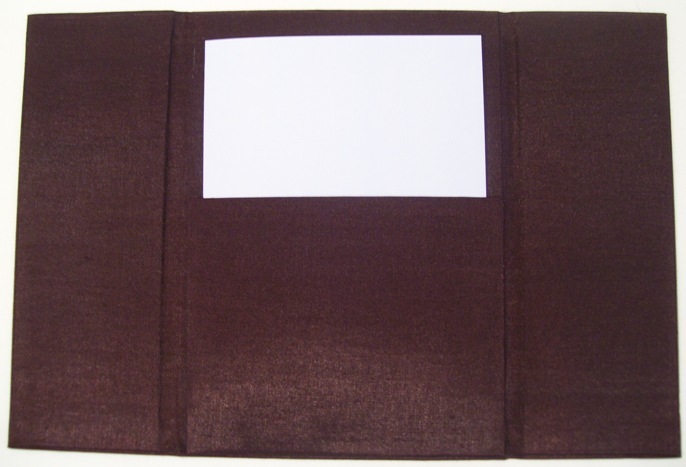 The size of the folio is 4.75 x 6.75 and includes a pocket insert on the inside. 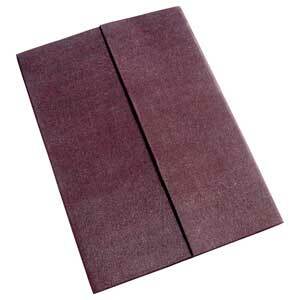 Folios come in 170 different colors. This entry was posted in Folio, Invitations, Silk boxes and tagged Pocket Folios, Silk Folios. Bookmark the permalink.